Tiffy Moore needs a cheap flat, and fast. Leon Twomey works nights and needs cash. Their friends think they're crazy, but it's the perfect solution: Leon occupies the one-bed flat while Tiffy's at work in the day, and she has the run of the place the rest of the time. 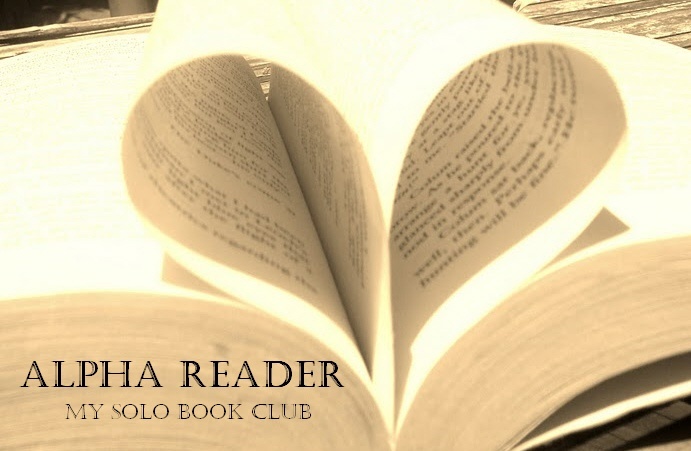 'The Flatshare' by Beth O'Leary is a debut fiction novel, coming out in Australia on April 23. 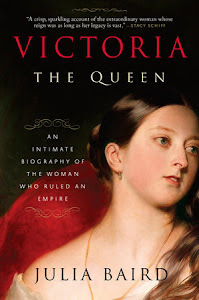 My first read of 2019 and it’s a favourite! 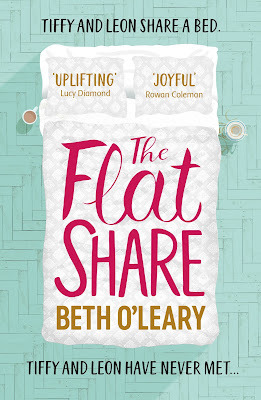 Beth O'Leary’s 'The Flatshare' was AMAZING - I inhaled it in two days, and then went back for a re-read straight away. "Tiffy & Leon share a flat. Tiffy & Leon share a bed. Tiffy & Leon have never met." It's a clever romantic premise that plays out in duelling-narrative chapters, when our protagonists initially communicate via Post-It notes left around the house, and by picking up on one another's moods, days, and personal battles via the social-cues left around the flat. Interestingly, Beth O'Leary says she got the idea for this set-up while living with her doctor-in-training boyfriend, when he worked long hours and she perceived his mood from things like how many coffee-cups were left on the drying-rack, and if his runners laying out meant he'd managed to squeeze in some exercise before work. 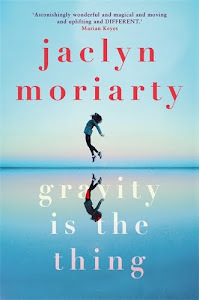 What elevates this novel and the romance aside from the quirky and ingenious premise, are the personal obstacles Tiffy and Leon are overcoming. For her it's a recently disintegrated long-term relationship, and the dawning realisation that her ex was a lot more possessive and calculating than Tiffy ever allowed herself to examine. For Leon, it's his brother who is in prison and currently campaigning for appeal - coupled with his job as a palliative-care nurse who is trying to track down the long-lost love of one of his patients ... eventually these various threads that account for a lot of Tiffy and Leon's anxieties that leave an imprint on the flat, leak out into their real-world evolving relationship with brilliant results. 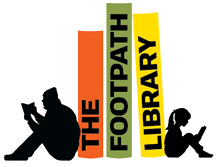 And, honestly, I haven't instantly re-read a book as soon as finishing since Sally Thorne's 'The Hating Game' - which is high-praise indeed! 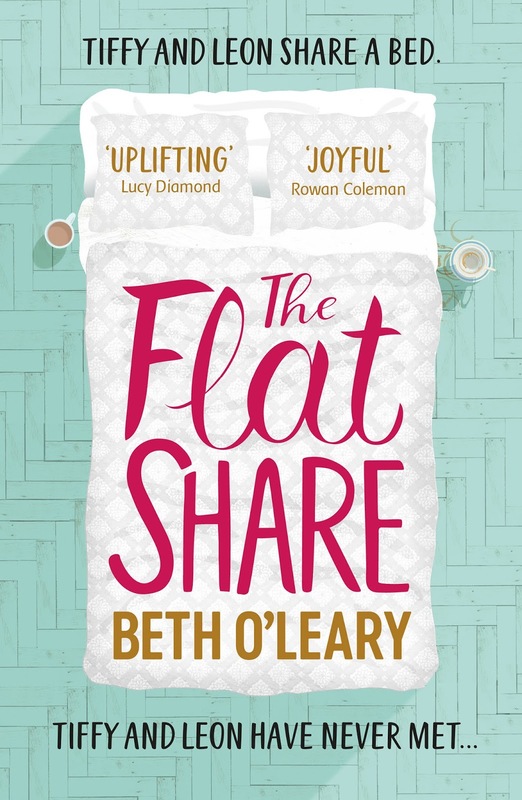 'The Flatshare' is a stellar debut, and needs to be on everyone’s must-read list because Beth O’Leary is a UK author who KNOCKS IT OUTTA THE PARK first time out. Wow.